Comment: There are probably lots of commercial sites like this on the Web. There's nothing particularly noteworthy about this one. 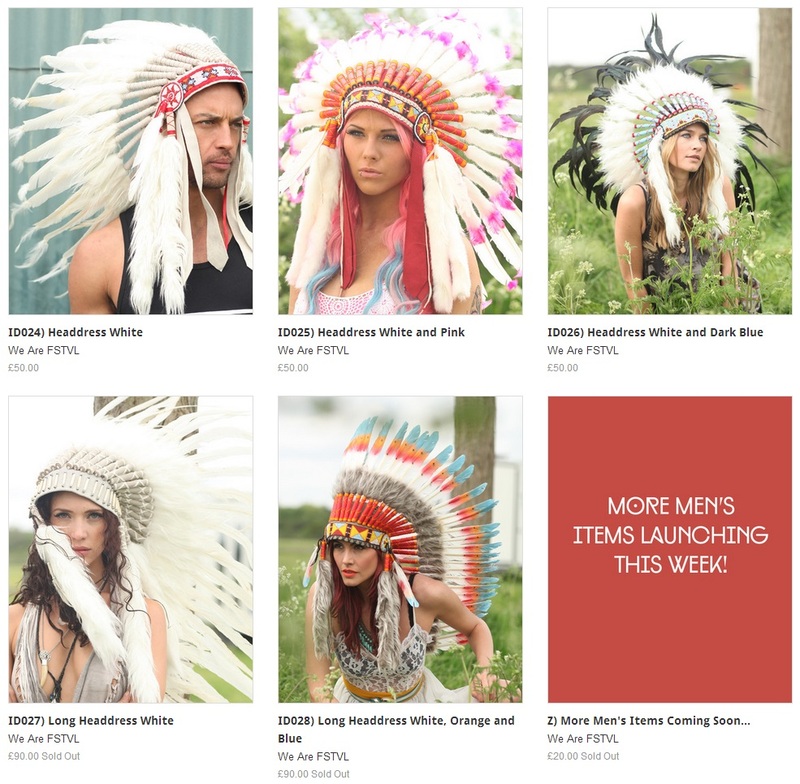 I just find it funny how clueless this company seems to be about its cultural (mis)appropriation and stereotyping. For more on "chiefs" stereotypes, see Stereotypical Chief on Strawberry Colada and TAI's Indian Kill Album.